Earlier this year there was a flood of Intel Atom Z3735F devices in all shapes and forms. 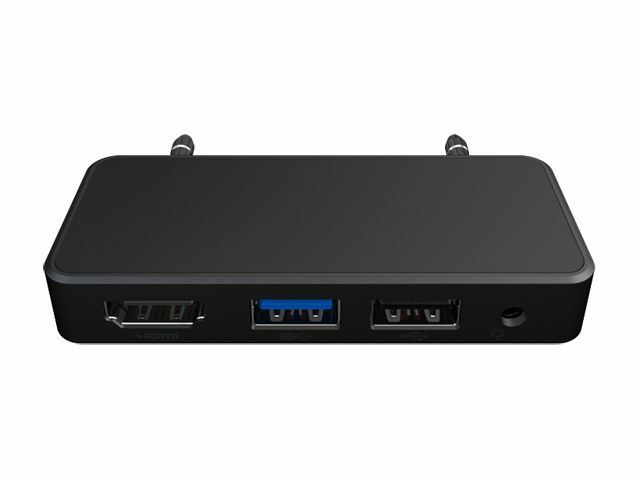 There are signs that we are now moving on to a better platform as several Mini PC's using Intel's latest Intel Atom X5 14nm technology and they are promising! 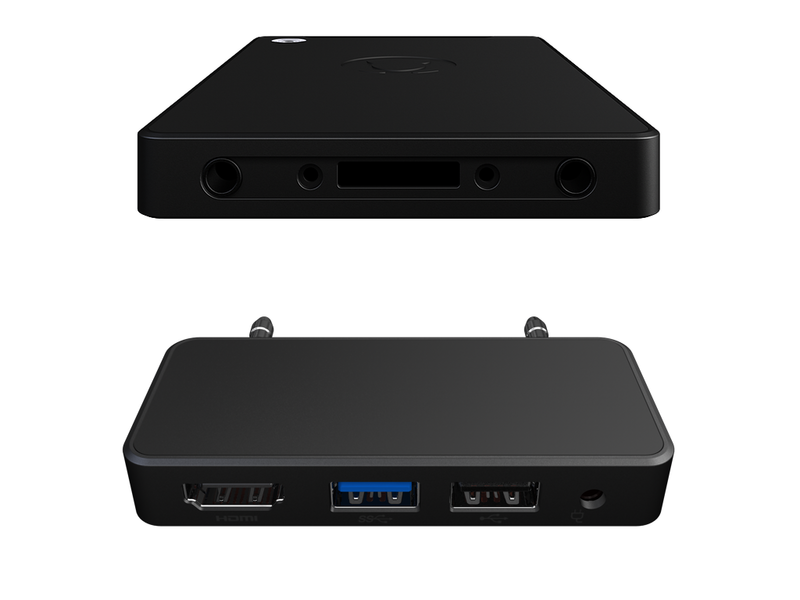 Just today InFocus started to sell their Mini PC using the Intel Atom x5-Z8500 platform with a quad core CPU with 2M Cache and up to 2.24 GHz. 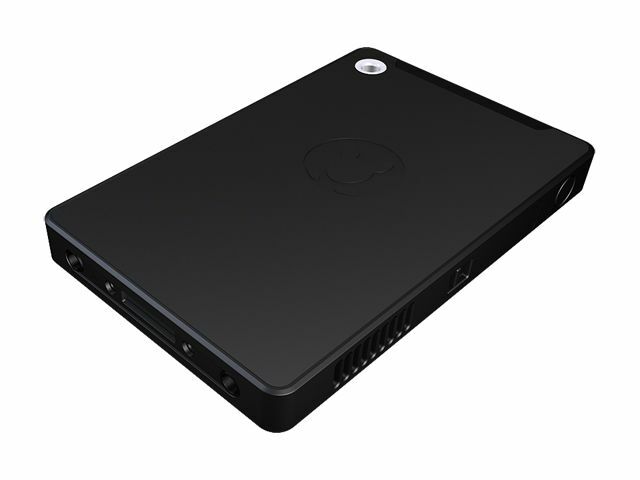 It comes with 2GB of LPDDR3 RAM and 32GB eMMC, 802.11 A/C dual-band wi-fi and an internal battery which promises up to 4 hours of use. 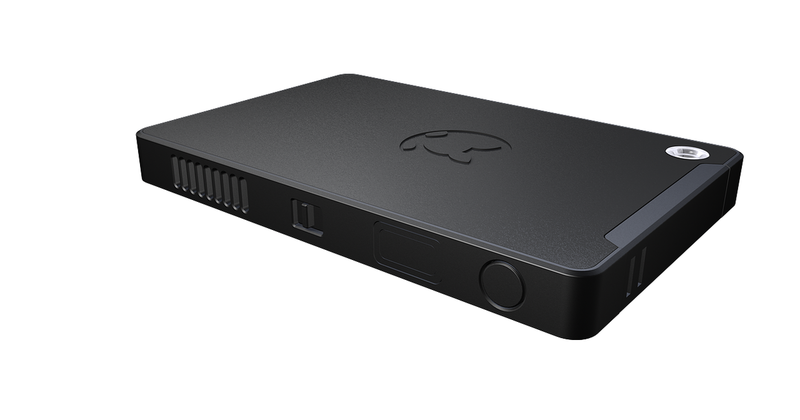 InFocus managed to squeeze quite a lot in this device for the $99 price tag: Kangaroo comes with a fully operational Windows 10 Home license (64 bit) and can also be used as an external battery or a portable external drive (yes, you only have ~10GB of space left after unboxing it, but you can use the microSD slot to expand this, so technically this could be used as a bulky card-reader :-) ). 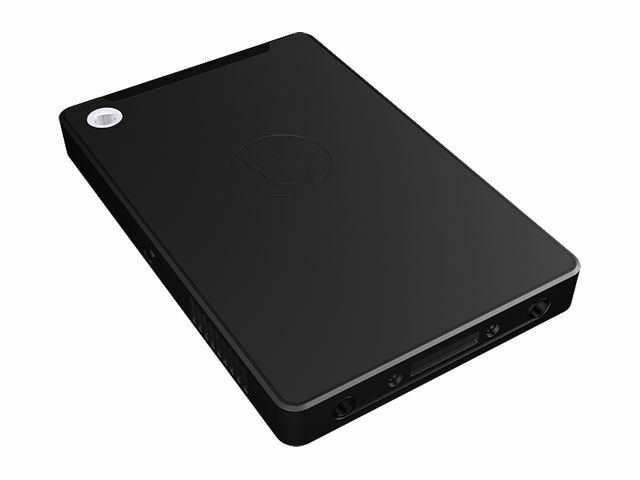 The Kangaroo is also the first Mini PC (in this price range) to allow biometric authentication with it's fingerprint reader, so you can securely log in without typing any username or password when you're in a hurry. 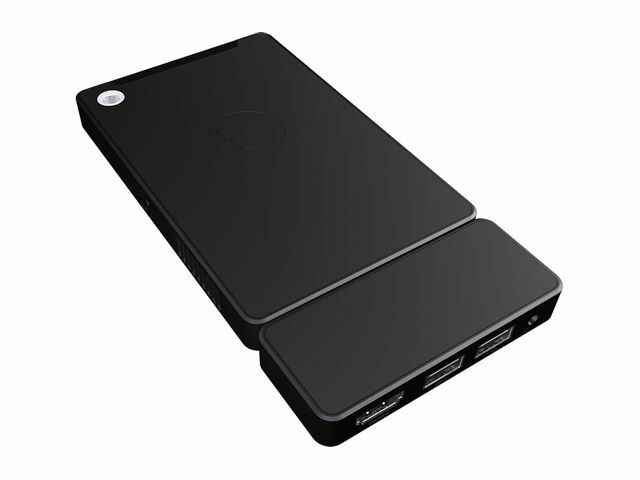 Another interesting feature of the InFocus Kangaroo device is the way it connects to a power source and/or peripherals. This is done via a docking station that has the DC-In, HDMI, USB 3.0 and USB 2.0 ports, so you can have one of these at home and one at the office and you just unplug the "computing unit" when you leave to work and plug it back at the office - so you can continue your work as nothing happened: your files will be just as you left them thanks to the built-in battery. 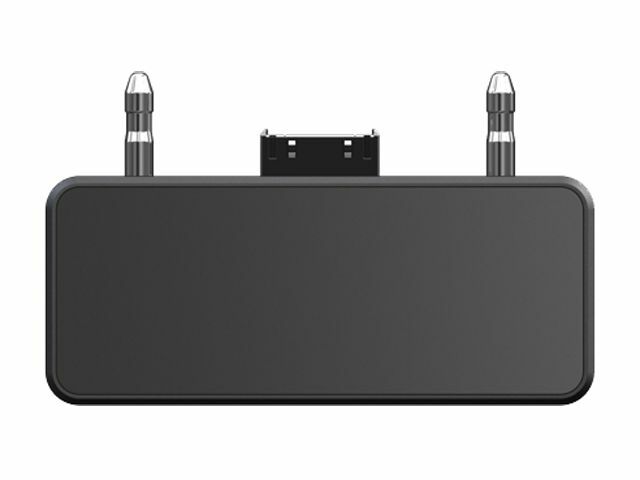 Kangaroo is the first step into an entire ecosystem from InFocus - if the device will be successful they plan to launch a monitor, storage expansion and other port expansion docks. And success should come, as this little device benefits from support from both Intel and Microsoft. The bad news is that this device is only available in North America for the time being, so if you're in Europe you might have to wait a while.